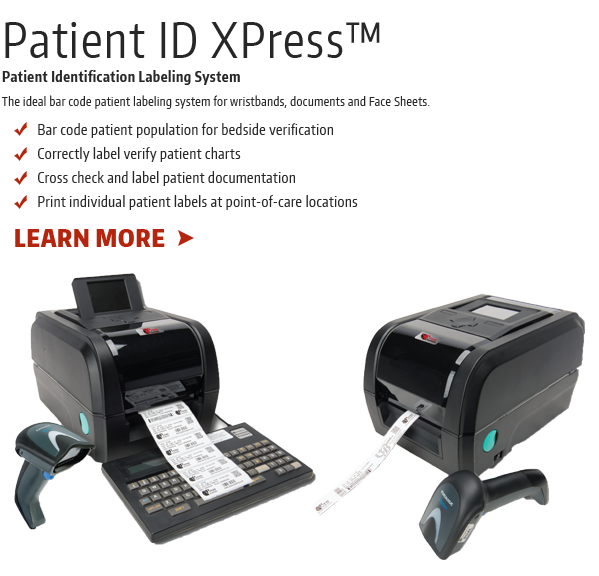 XPress Systems, LLC offers a suite of innovative products for the Healthcare, Gaming, and Educational industries. With more than 32 years experience, we have been the leader in innovative solutions that make identifying people easier to implement and maintain. XPress Systems is dedicated to manufacturing effective and simple solutions that focus on products that are faster, more cost effective, easier to maintain and simple to use.  We are the only distributor headquartered in Ohio that provides on-site installation & on-site support of The Solid 500 Casino Open Card/ Widows Player Card Printers. 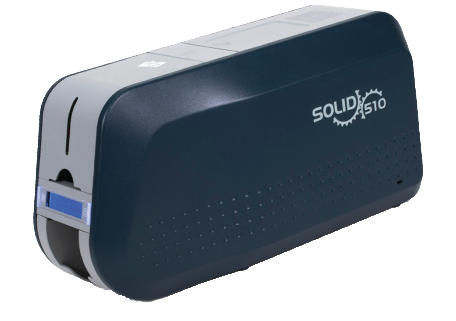 "The Patient ID Xpress™ System has really helped to streamline our operations. We love it." © Copyright 2019 XPress Systems. All Rights Reserved.